OK, I agree, I am no expert on Jamaican rum, but regardless, I do know enough to know that we produce some of the best in the world! My late father would wholeheartedly agree with me! 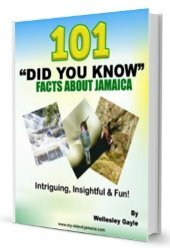 Rum production started here sometime in the late 15th century when the Spanish settlers introduced sugar cane cultivation and the art of distillation to Jamaica. 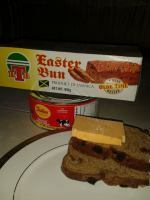 With fertile soil and a perfect climate, Jamaica proved to be ideal for sugar cane to flourish. The pristine mountain springs and underground aquifers of limestone filtered water were used for rum production. The success of the rum production in Jamaican motivated many of the other English as well as French and Dutch colonies in the region to begin experimenting with distilling sugar cane juice. 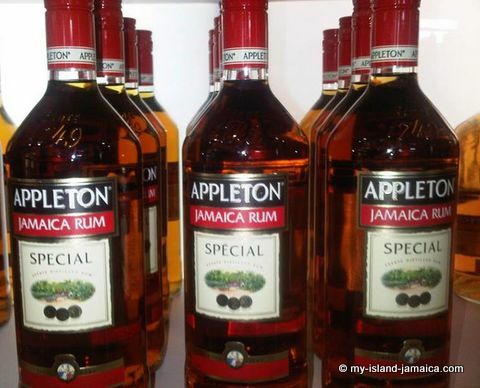 It is said that by the 17th Century, there were distilled spirits throughout the region and Jamaica gained the enviable reputation of being the source of the finest rum in the world. 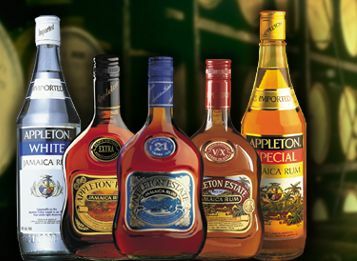 Appleton Estate in Jamaica now has the enviable and celebrated reputation of being the best producers in the world of some of these rums. They have won many awards in this regard. I read somewhere that we now also produce the widest variety in the world! White Rums, with their delicate taste, make the ideal base for many mixed drinks and cocktails. Though they do not have the same depth of flavour as their darker cousins, their subtlety and versatility is ample compensation. Golden Rums are of great importance to the blender as they can be used to create smooth blends with more depth than is possible using white rums. Varying from light to medium and heavy bodied, these rums acquire their warm glow in the cask. Dark Rums represent the earliest form of rum. Commonly called Navy rum, a name derived from the 16th century when a ration was given to British naval officers everyday while at sea. The rich, robust and pungent flavour is not intended to be consumed on its own, but is often consumed with fruit juices and punches. Aged rums are usually dark golden because they have spent so long in the cask that they have drawn their colour from the wood and literally become tanned. Inside the white oak casks, the rum mellows and melds, and all traces of roughness vanish, leaving a spirit that can surpass cognac in smoothness and bouquet. hese spirits are most frequently white rums bottled at an extremely high alcohol content. Overproof spirits are those bottled at more than 50 percent alcohol by volume (abv). These types of rums contribute a distinctive 'charge' to any cocktail. As the names imply, the addition of natural fruit flavourings or a small bevy of spices alters these rums. White rums are most often married with fruit flavouring, while gold or aged rums are more often used as the base for spiced rums. There are a number of vintage rums on the market. The vintage on a rum label signifies the year that the rum was placed in the barrel to age. Single Barrel rums are spirits drawn from a single cask. Ready to try? That's OK, go ahead...just remember you must be over 18!